Do you need local movers for your upcoming relocation in or around Stone Mountain, Georgia? If so, Bulldog Movers is here to help. We offer a myriad of services for your upcoming relocation, no matter if you are moving to a new home, relocating your corporate offices, or need help transporting fragile antiques. 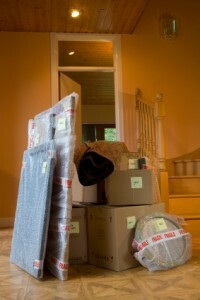 Our local movers are fully licensed, bonded, and insured, and have all passed background checks. What’s more, we will assign you a personal moving coordinator who will be with you every step of the way, offering answers to questions you may have during the relocation process and making sure your move happens efficiently. Please call or email us today to learn more about our local movers in Stone Mountain, Georgia, and how we can assist you with your next move.